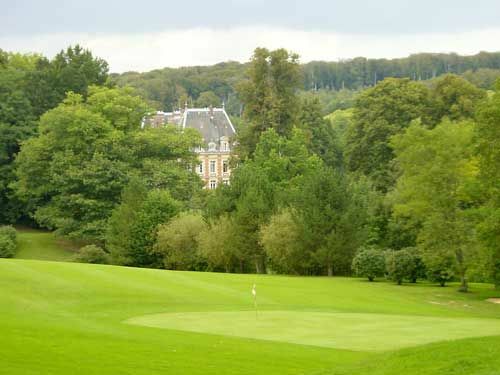 The Saint Saens Golf Club is a 18-hole 5,791 metres undulating parkland course which was designed by D. Robinson. 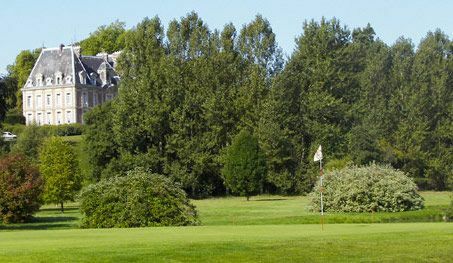 The first five holes were opened in the year 1988. Not too taxing but still requiring a steady approach to the three completely different stretches of this slightly hilly parkland course. 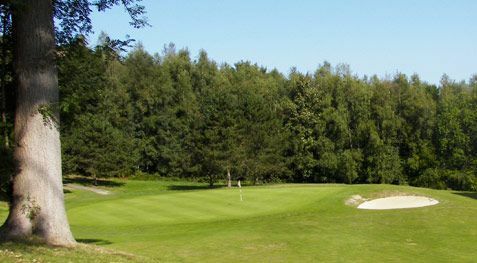 some of the holes cross a small river; the hillier holes are set in a forest which in turn, lead to the great finishing holes. 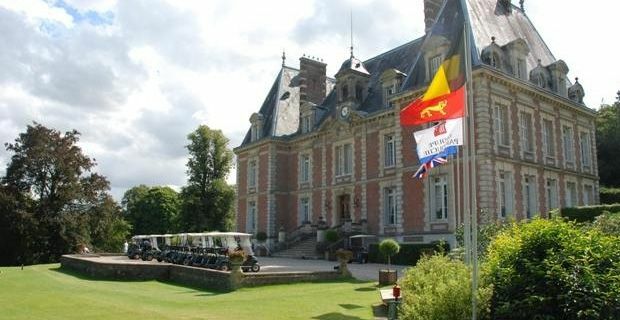 The beautiful 19th-century château is a welcoming clubhouse and hotel. 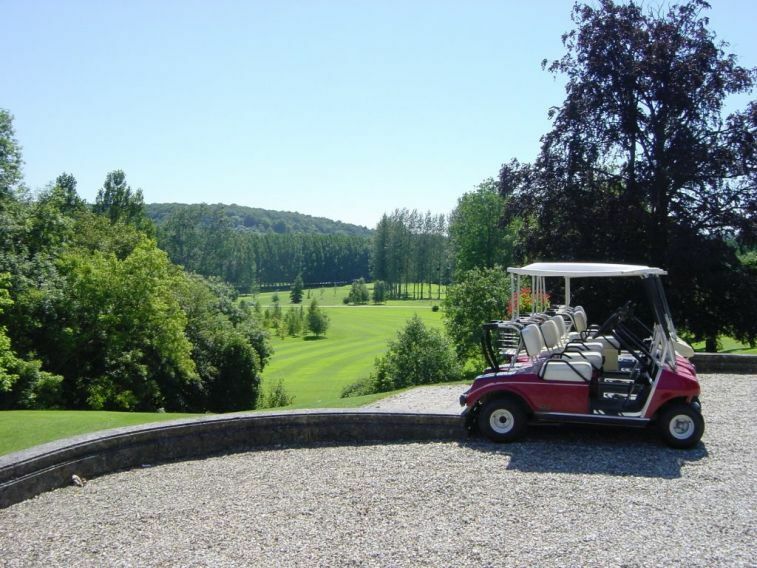 Saint Saens is not yet in our pool of Golf Courses for orders.